If you are looking for somewhere to call your own our studios offer complete privacy, with a private en-suite and fully fitted kitchenette. 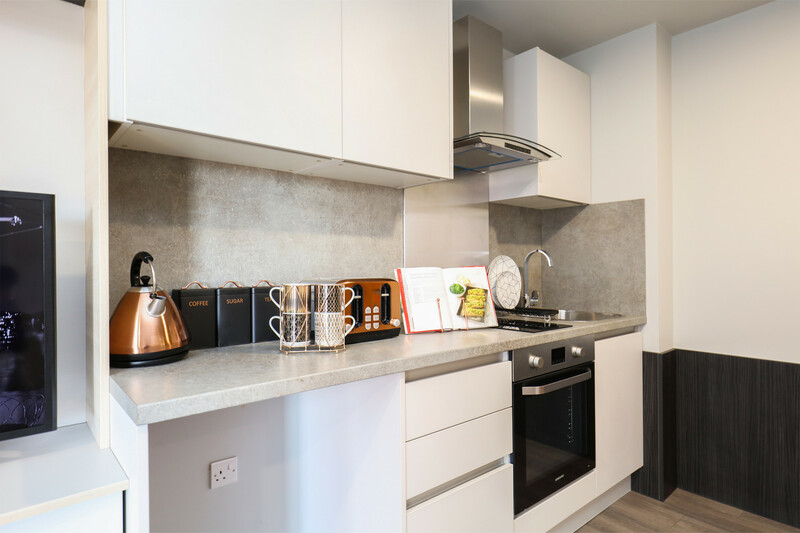 The extra space within these Studios also makes them ideal for couples, with no extra charge being incurred for dual occupancy. 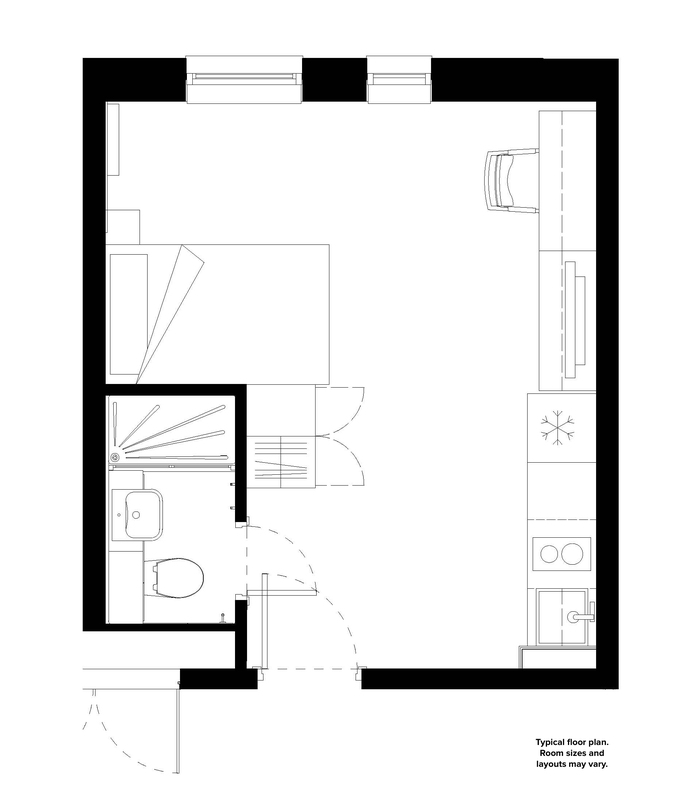 All studios also include a private television a ¾ sized bed, study area, and plenty of storage space. 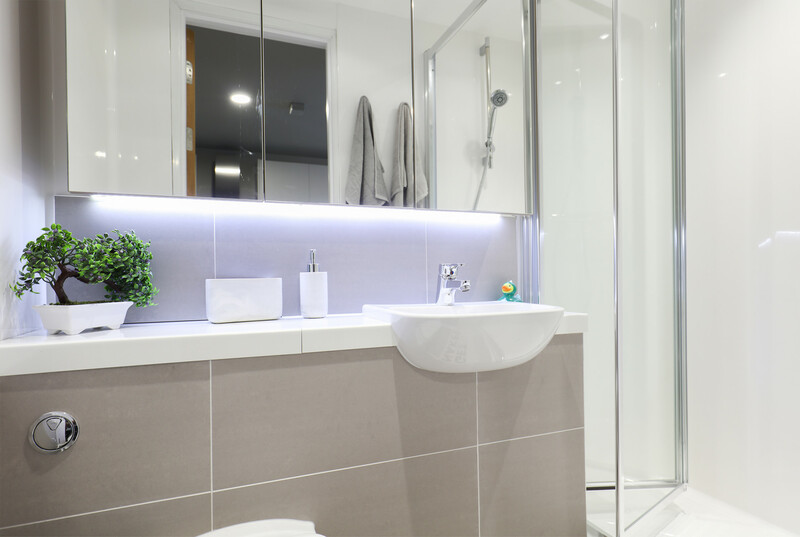 The Luxury Studio is one of our largest Studio types, ranging between 20 - 25 sqm in size.